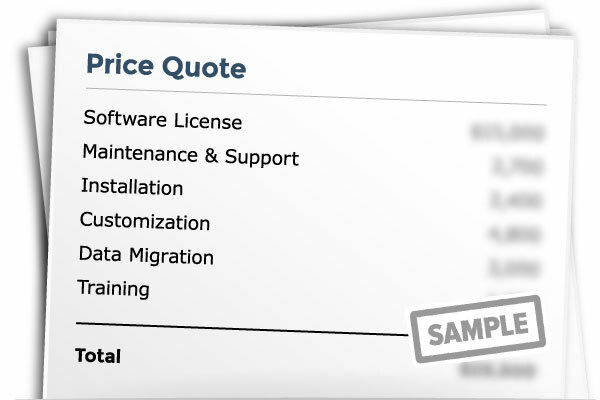 Get your free price quote for Hatchbuck. 2. Select your industry Accounting Advertising Agriculture Auto Dealership Banking Construction Consulting Distribution Education Energy Engineering Food / Beverage Healthcare / Medicine Hospitality / Travel Insurance Legal Maintenance / Field Service Manufacturing Marketing Agency Media Mortgage Non-Profit Pharmaceuticals Property Management Public Sector Real Estate Retail Software / IT Telecommunications Transportation Utilities Other Please select your specialty.